I’m a fan of infographics. They may be a bit old hat these days but I think they can be a really striking way of presenting information. I had a bash at doing one for ‘How To Get A Job In PR’ and this is the result. It’s surprisingly hard to get across the tone and content of a whole book in one infographic! Giveaway ends March 05, 2014. 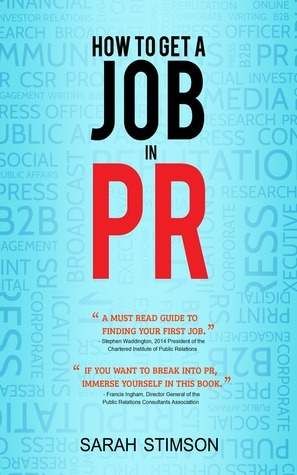 I’m very excited to be launching ‘How to get a job in PR’ early next month. The book will officially launched at a party in London on 3rd December and will be available internationally on Amazon in paperback and on both Amazon and Apple in e-book format. I’d like to invite ten people to receive an early e-book copy. You’ll also get an invitation to the UK launch party at a swanky Shoreditch art gallery and the opportunity to ask me anything you like about the book and careers in PR. In return, I’d like you to review the book on Amazon (and/or your blog) and share the review using social media. You could be a journalist, blogger, academic or PR practitioner. 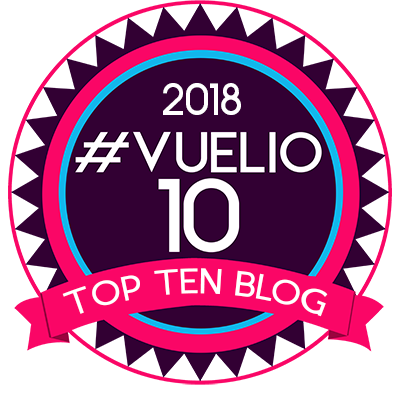 Graduates or students who are active bloggers are also welcome to apply. In the event that more than ten people apply for review copies, I’ll ask my current PR trainees to select names from the list. If you don’t want to be an early reviewer, but would like an email notification when the book is out then sign up here.